It’s important to conduct a regular building and pest inspection to keep your home or business premises pest-free. Stop common pests in Liverpool or any other Sydney location by getting help from pest control professionals. 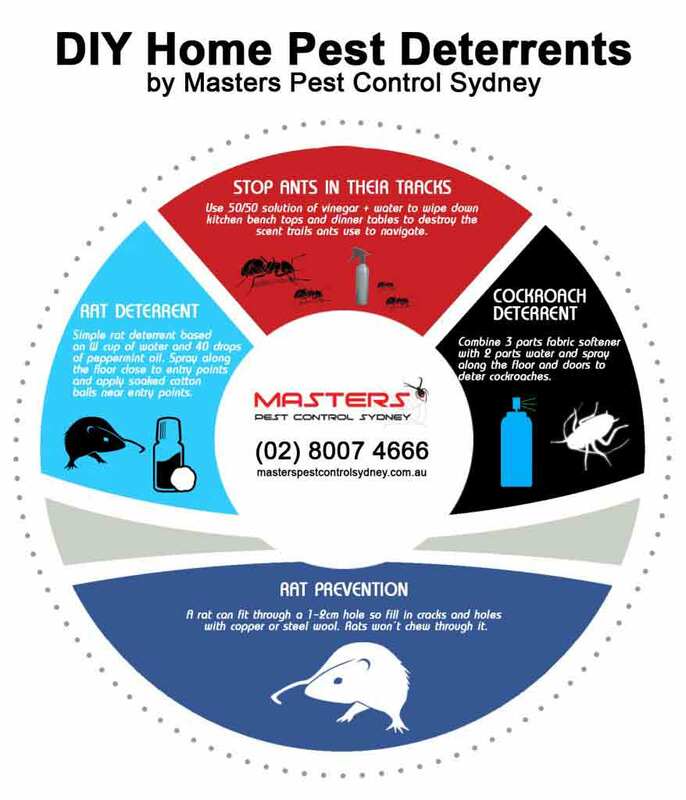 The Masters of Pest Control Sydney specilises in termite control, cockroach pest control, bed bug control, flea control, and mice or rat control. For any residential or commercial pest control services in Liverpool or nearby Sydney suburbs, book the masters. Call (02) 8007 4666 for a FREE CONSULTATION. Looking for a competitive pest control price in Liverpool? We price match any comparable quote! Get the best value for your money! We guarantee 100% customer satisfacton! We are a member of the Australian Environmental Pest Managers Association (AEPMA). We are dedicated to providing eco-friendly pest control solutions that are guaranteed safe for pets and children. Every case of a pest infestation is different. There is no one chemical or pest control product that can magically solve a pest problem. That’s why we use the Integrated Pest Control Management (IPM), which allows us to solve any pest problem without using harmful chemicals. Our pest control experts inspect, study and determine the right strategy to get rid of any pest infestations. Ask us about our child-friendly pest control services for the Liverpool area! Call (02) 8007 4666! We Price Match Any Comparable Quote in Liverpool – Get the Best Sydney Pest Control Price! For fast, safe and cost-effective pest control, you can count on the Masters of Pest Control Sydney! Watch the video below to find out why you need the masters for any of your pest control needs. It’s easy to book a pest control service in Liverpool or any Sydney location. 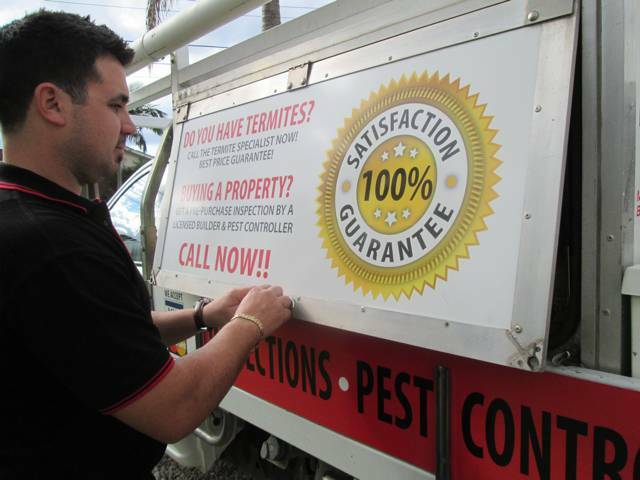 The Masters of Pest Control Sydney has mobile vans ready to come to you wherever you may be in Liverpool. A pest control service is covered by a warranty. Professional pest control teams are fully insured and certified to do the job. If you need a follow-up pest control session, our pest control professional is only a call away! Avoid paying unnecessary fines. If you’re running a business especially a restaurant, hotel, café or a food processing business, it is a must to book a pest control professional who adheres to strict industry safety standards. Save money! Buying over-the-counter bug sprays or pest control products will cost you a lot of money. These products don’t completely solve a pest problem. By booking professional pest control services, you’ll get a lasting solution and avoid unnecessary costs in the long run. 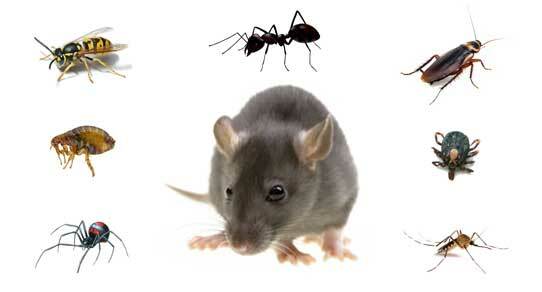 You’ll get fast and dependable pest control services. Professionals work fast to get rid of any pest infestations since pests can spread quickly and cause massive damage to your property. Why should you book our team for pest control in Liverpool? We price match any comparable quote! Get the best value for your money when you compare any other pest control quote in Liverpool. We adjust to your schedule. Our mobile vans are ready to come to you anywhere in Liverpool. Get a fast and effective pest control service! With over 40 years of experience, our team knows exactly what they’re doing. We can solve any pest problem once and for all.